My friend Thea McCurry (www.grannygoodstuff.com) sent me a quilted Christmas postcard. It’s beautiful, even if it did arrive during November and remind me how far behind I am already in the preparations and it’s only the first of December. 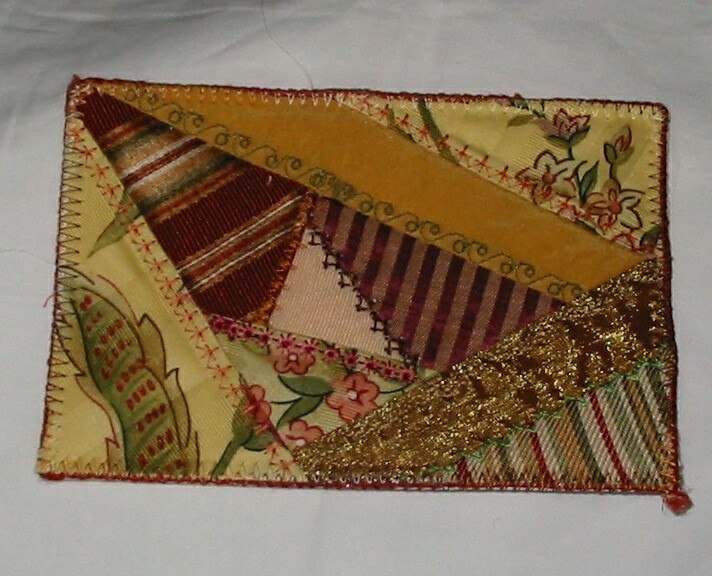 It also reminded me that I have been saving scraps of special fabric for journal quilts. 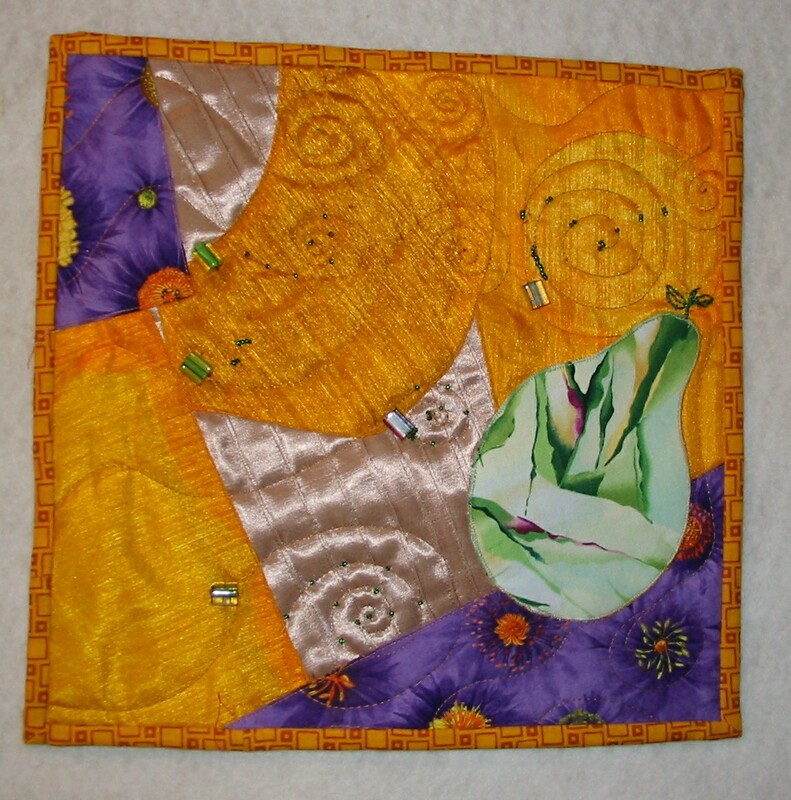 The first journal quilt in my collection began as a contest entry. It didn’t win, but it might serve a useful purpose yet. A friend and I are writing a cookbook, and the motifs I used in this piece might work as a logo for us. I liked the concept of journal quilts, and thought this would be the start. Months have passed, and this is still the only quilt in the collection. It isn’t that nothing has happened worth commemorating, it’s just that I haven’t been able to hear the fabric. Well, now something has happened that has inspired me. 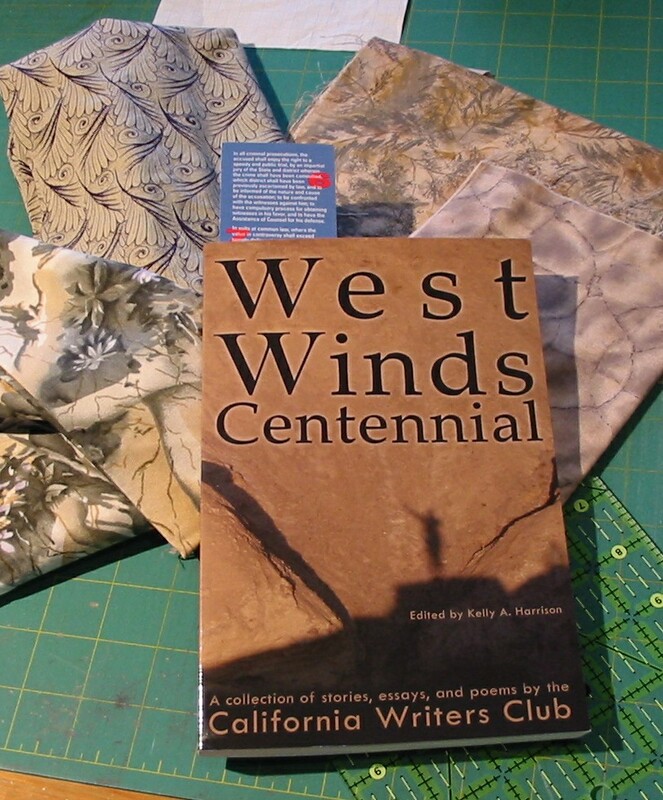 I got a short story published in the California Writers Club anthology, West Winds Centennial. 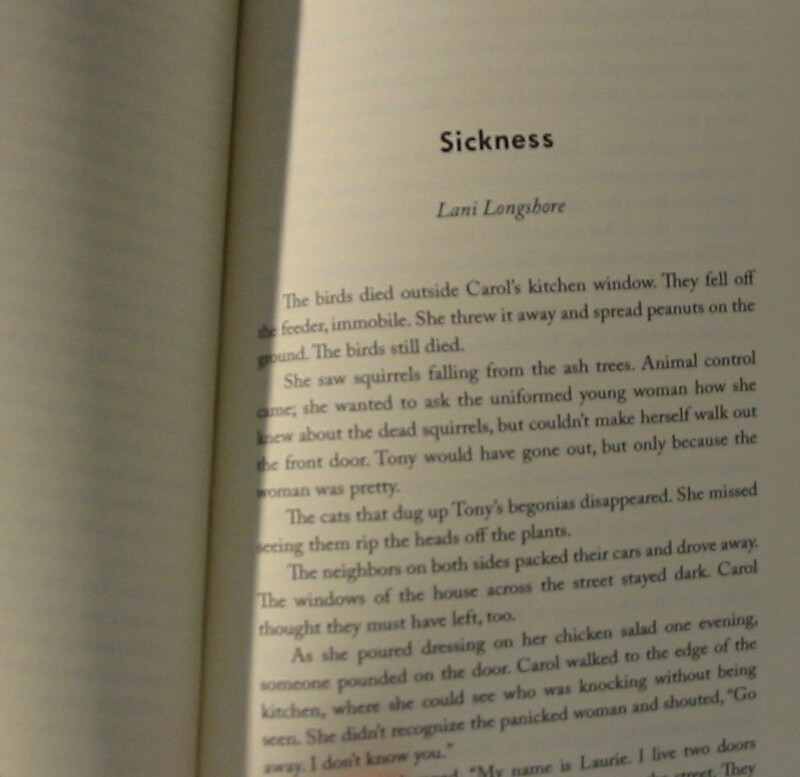 The book just came out (and is available at Amazon.com). It definitely deserves a quilt, or maybe two, but when Thea’s postcard arrived I knew that the first one was going to be a journal quilt. The fabrics under the book are ones I’ve pulled out for the background. With any luck, I might even come up with a design that could be used as a quilted postcard. Updates to follow.